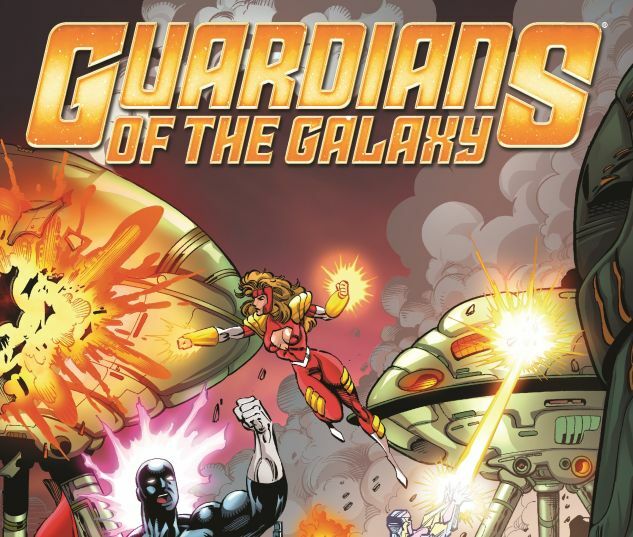 Concluding the adventures of the original Guardians of the Galaxy, heroes of the 31st century! 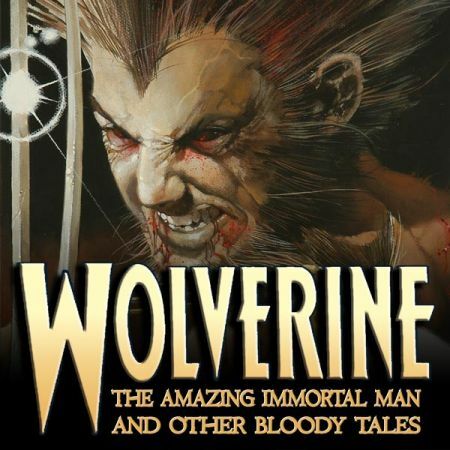 When Charlie-27 is imprisoned for a crime he did not commit, Major Victory and the team stage a breakout with the aid of Cuchulain, the Irish Wolfhound - but Drax the Destroyer stands in the warrior's way! But if Charlie is innocent, who's guilty? 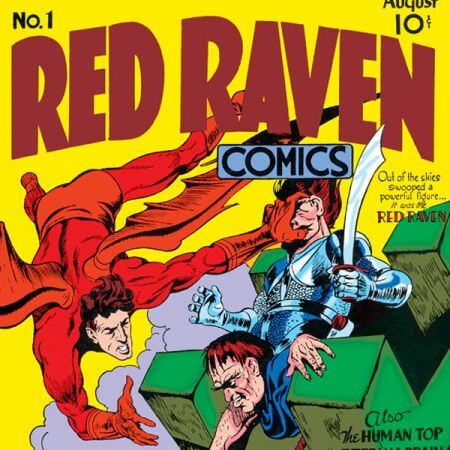 Enter Ripjak: the interplanetary serial killer with a surprising connection to Spider-Man! 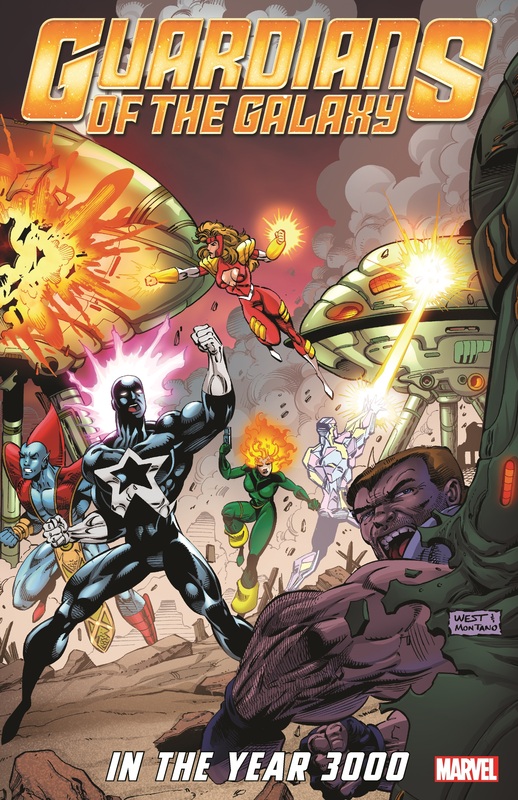 Where will the Guardians stand in a tussle between Ripjak, Bubonicus and the High Evolutionary? 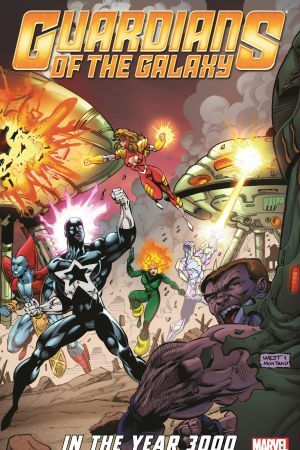 Rancor strikes, Starhawk tackles the Silver Surfer, Yellowjacket heads for home, and the Guardians seize a chance to end the millennium-old War of the Worlds! Collects Guardians Of The Galaxy (1990) #51-62, material from Guardians Of The Galaxy Annual #4.